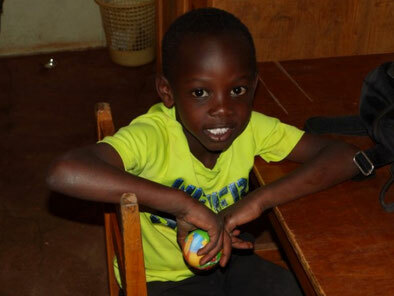 Adopt a child - jukumukenyas Webseite! We encourage individuals or groups to take the initiative of adopting a child. 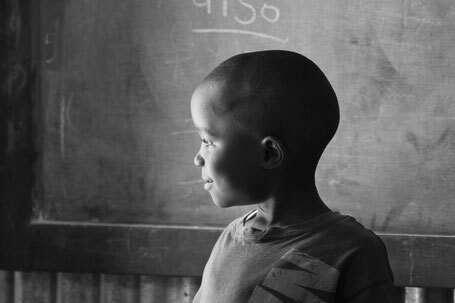 Jukumu letu organization (JLO), started in 2007 with an aim of reaching out to preschool orphans and vulnerable children from Mathare slum in Ngong. Currently the organization operates in Ngong township, Kajiado county and Wekhomo location, in Vhiga county. The goal of the organization is to enable communities to believe in their own abilities and to work together to build a vibrant and progressive community. We manage daycare services and kindergartens in both locations, and a primary school in Ngong. 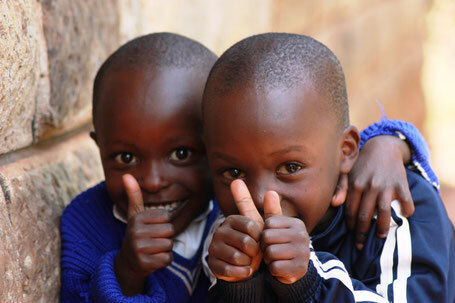 Currently we have 172 enrolled children in Ngong and support another 16 in other primary and secondary schools. In Wekhomo location we have 210 children and continue to feed another 82 who have proceeded in other schools but remain in our feeding program. The organization aims at enriching the lives of the children by facilitating a caring, loving and nurturing environment geared towards enabling them explore and realize their fullest potential. We rely on caregivers contributions, friends and well wishers who have immensely supported the realization of our goals and objectives. JLO also acknowledges the support that we receive from other organizations. encourage a generous response towards their well-being. Donations can be made to this Mobile telephone via Western Union.